I’m Tara. (Nikita because of my mum’s obsession with Elton John’s music – an obsession which I inherited). I care about helping people rediscover the power of their own minds to create enriching lives, and to meet the challenges that arise. As an intuitive counsellor, I’m here to help people to heal by translating some of the messages from their own Inner Guidance Systems. My consultations are soulful, therapeutic counselling sessions designed to dive deep into the part of you that has the answers, knows why you’re here, and what you’ve come to accomplish. My sessions are designed to connect you to your own internal soul wisdom, as well as enhance your understanding of what is happening in your life at more subtle energetic levels. 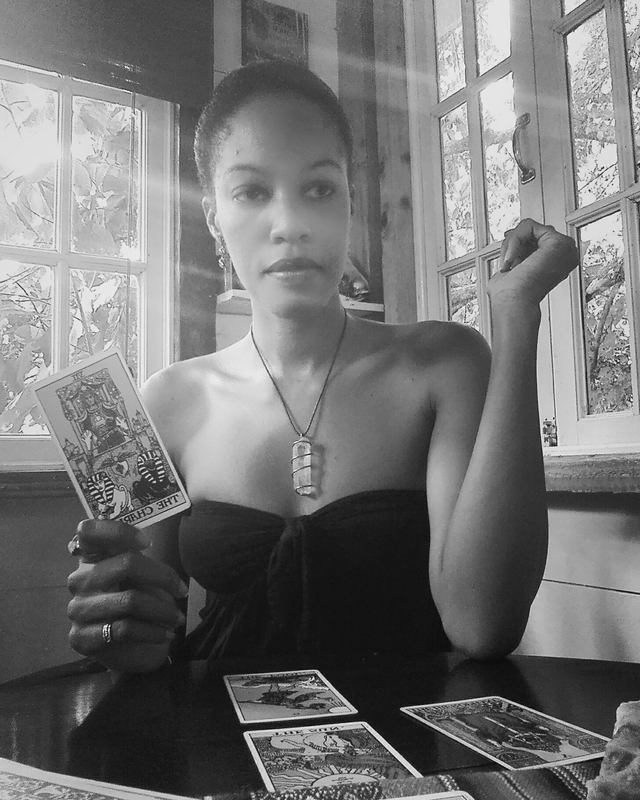 Astrology and tarot are the tools of my craft. Approached with integrity and care, astrology and tarot allow us to step into new levels of awareness and perception that often lie beneath the surface – thus exposing us to the deeper perspectives and healing wisdom our souls have to offer about particular situations and events in our lives. As a receiver of intuitive information, I give in-depth, spiritually focused readings/consultations, which emphasize guidance, healing and soul perspective. ~participate purposefully and consciously with your own power. Your time with me will not be about convenient answers, entertainment, nor will it be about receiving predictions which undermine your power and prevent you from claiming your role in creating your experience. Please come prepared to open your heart and your mind to messages and insights which can lead you further down the path of your soul’s intended purpose. I love working with my clients, and I love walking alongside them to uncover the wisdom that resides within them. I see myself more as facilitating this transformative process. To work with me, start here. I offer a variety of in-person, Skype, document and mp3 intuitive reading and counseling consultations designed to leave you feeling more capable of meeting your life with impeccable clarity and grace. I also offer mentorship sessions which are designed to provide practical support and grounded advice for those navigating a spiritual awakening. To find out if this is for you, click here. For any queries, email me at tara [@] taranikita.com.